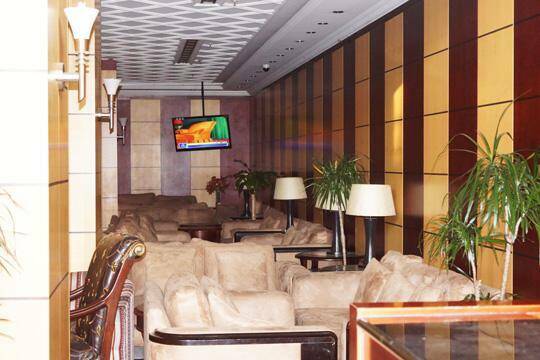 Al Fajr Al Badea Hotel 3 is a three stars hotel, it is located in Al Ghaza District, Mecca. 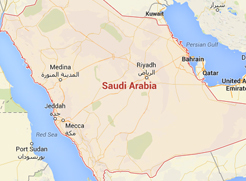 It is only 800 meter away to Al Haram entrance, 2.6 km away to Makkah Museum, and 74 km away to King Abdulaziz International Airport. With its unique location, the hotel own a wonderful design and a comfortable furniture. 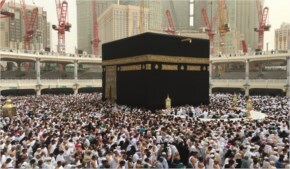 Enjoy discovering Makkah City by visiting the important landmarks such as: Abraj Al Bait Shopping Mall, Jabal Omar Project, Albayt Medical Center, and Ajyad Hospital. 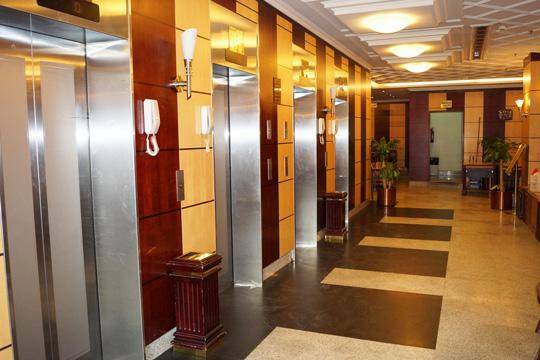 It offers free WiFi in public areas to enjoy a wonderful stay. 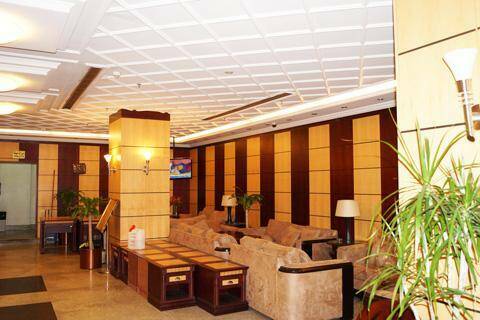 When would you like to stay at Al Fajr Al Badea Hotel 3? 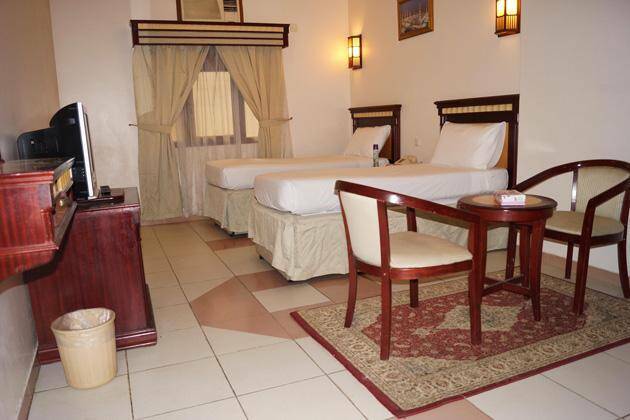 The room offers four single beds, and this room offers seating area, and private bathroom. It is with an area of 30 square meters to enjoy a convenient stay. The room offers three single beds, and this room offers seating area, and private bathroom. It is with an area of 25 square meters to enjoy a wonderful stay. The room includes two single beds, and this room offers seating area, and private bathroom. It is with an area of 20 square meters to enjoy a comfortable stay. 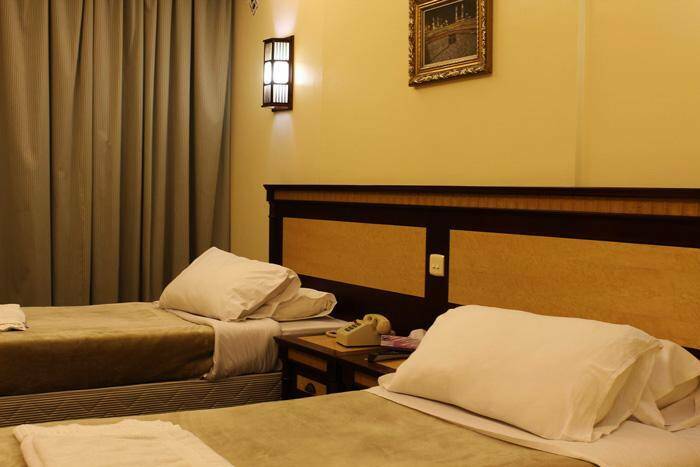 Al Fajr Al Badea Hotel 3 features highly convenient units with total number of 180 rooms, designed with bright d&eacute;cor, and fully equipped with all sort of services and amenities such as wardrobe, air conditioning, telephone, flat-screen TV, seating area, and private bathroom. The units have several types of stylish decoration rooms with types and sizes include: Twin Room, Triple Room, and Quadruple Room.